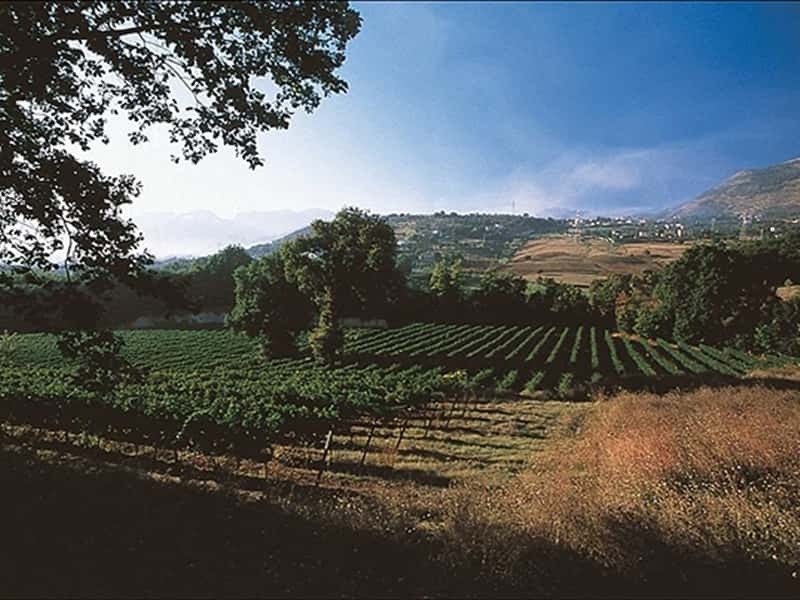 The Azienda Agricola Monteverano was born years ago through the experimental enthusiasm of a group of friends who shared a passion for wine, stemming from the legendary Bordeaux wines of the era. A former property of the Bourbons, it eventually grew into a wine estate. Purchased in the 40's by the "Imparato grandparents", it produced fruit, nuts, wine and oil for family use. In 1985, the near two hectares of land were used to plant Aglianico Taurasi, Cabernet Sauvignon and Merlot onto Barbera, Per'è palummo (Piedirosso) and Troia grape. Montevetrano is no longer the challenge it used to be. 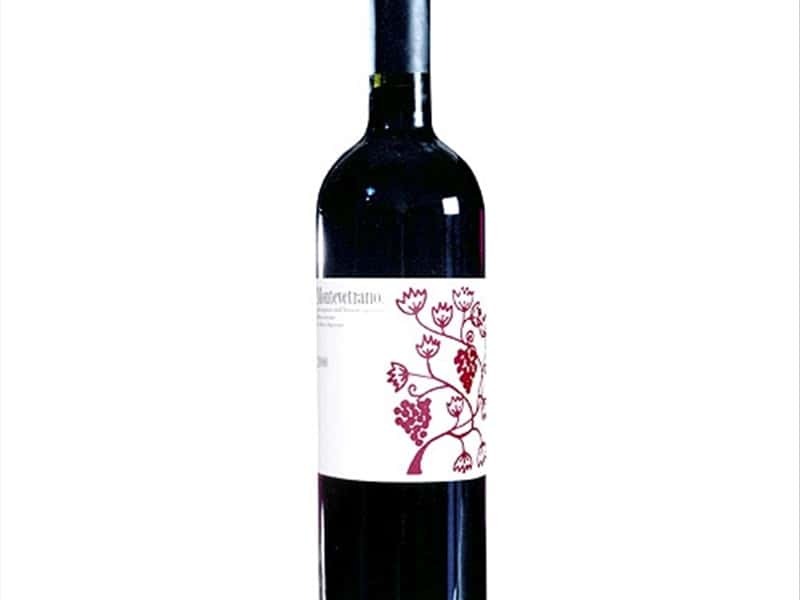 It's now a small but steady company, selling its wine in limited quantities throughout the world. Montevetrano is on land that has always been associated with the wine rituals held here, dating back to Greek culture. The bond between community and individuals is represented by the vast, channelled network of grape farms. In fact, many amphora from ancient wine rituals have been discovered in this area and are now on display at leading museums, including the small, charming Pontecagnano archaeological museum. The value and significance of this provincial rite of grape harvesting carries the same importance for us today, surviving with consistency and continuity. Grape harvesting starts between the end of September and the start of October with Merlot. This is followed by the Cabernet Sauvignon and finally the Aglianico. Our fermentation is a traditional, yet strictly controlled process. 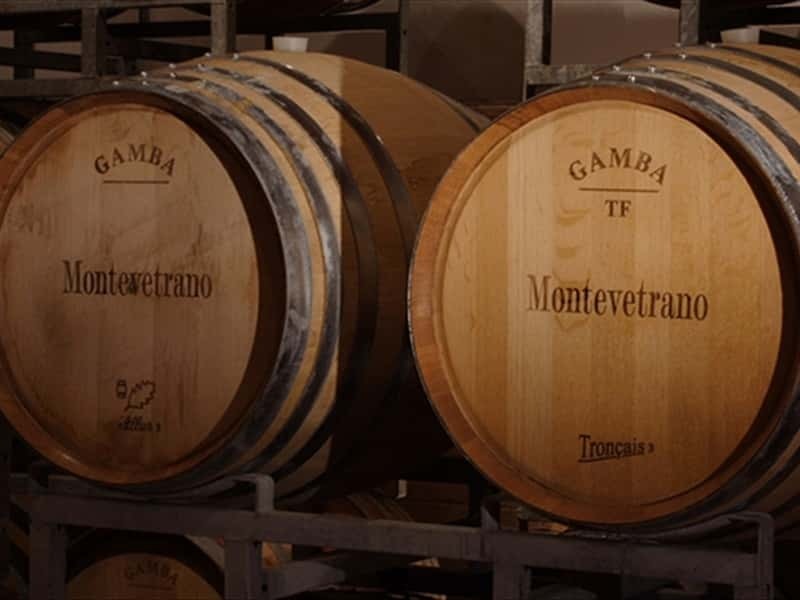 Initially stored in steel vats for around 15 days, the wine is then transferred to new barrels where it will rest for 10-12 months, guaranteeing proper refinement and a balanced maturation, and retaining the regional features so typical of Montevetrano. There are two parts to the Montevetrano winery. One private, belonging to the main house. Since the end of the 700s, barrels have been dragged by ropes up steep stone stairways. Though the atmosphere was intense, the highly demanding workload was at least less bureaucratic! Then the second was built, an area entirely dedicated to efficient production. 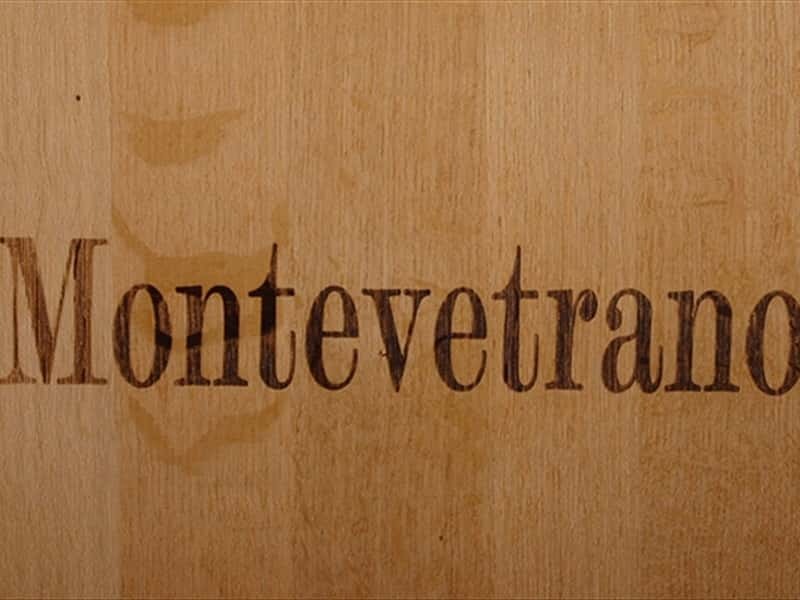 Today, the Montevetrano cellar covers around 400m2. On the slopes close to the vineyards, it is the emblem of the company. 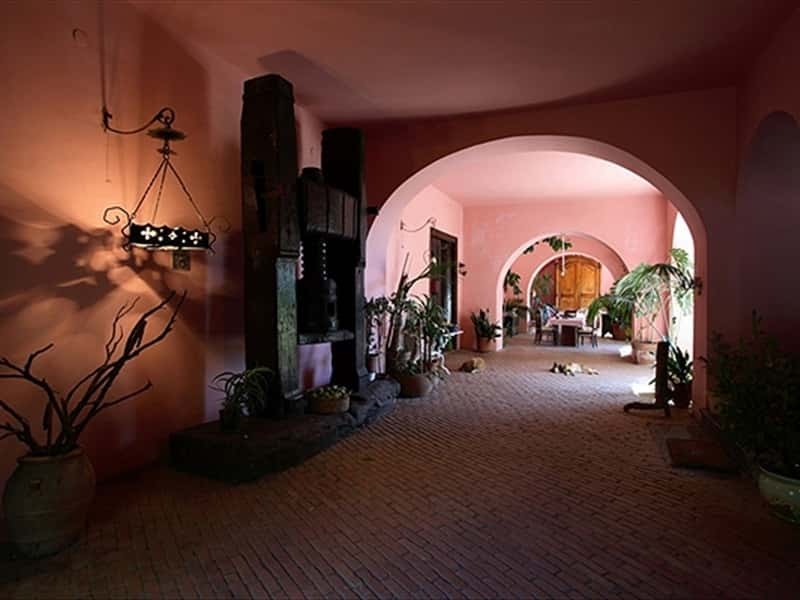 Surrounded by greenery, it comprises: vinification area, processing area, warehouse, barrel cellar and some small offices. The reception is in the main house, where tasting sessions are held in the foyer. 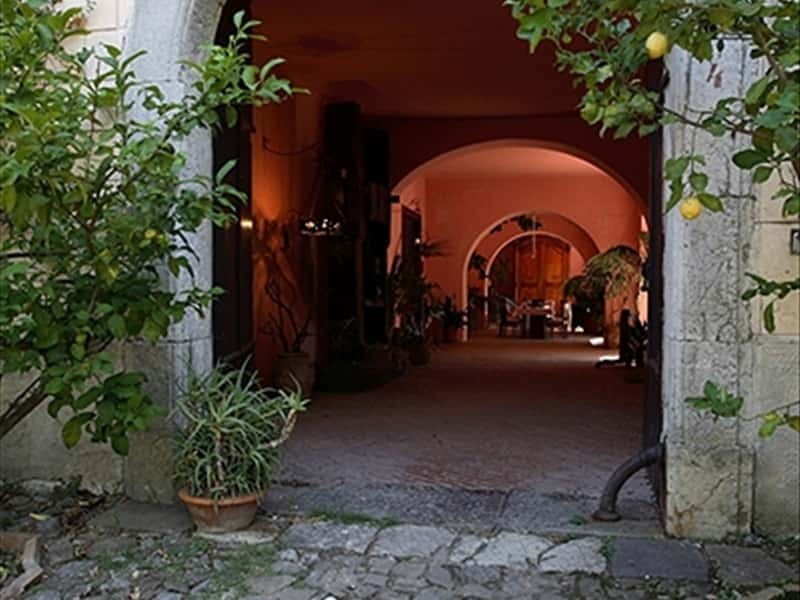 Reservations can be made for visits to Montevetrano. 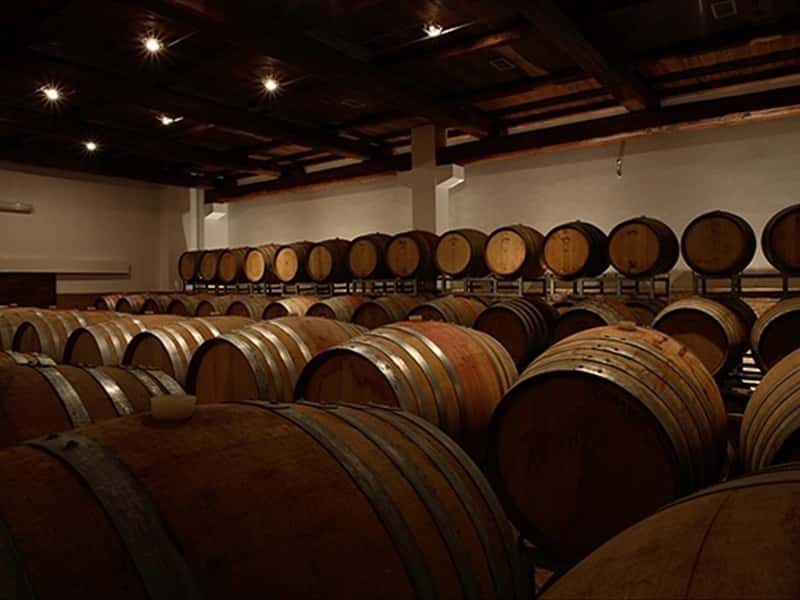 Visits include an excursion through the vineyards, followed by a tour of the cellar and concluded with a tasting session. 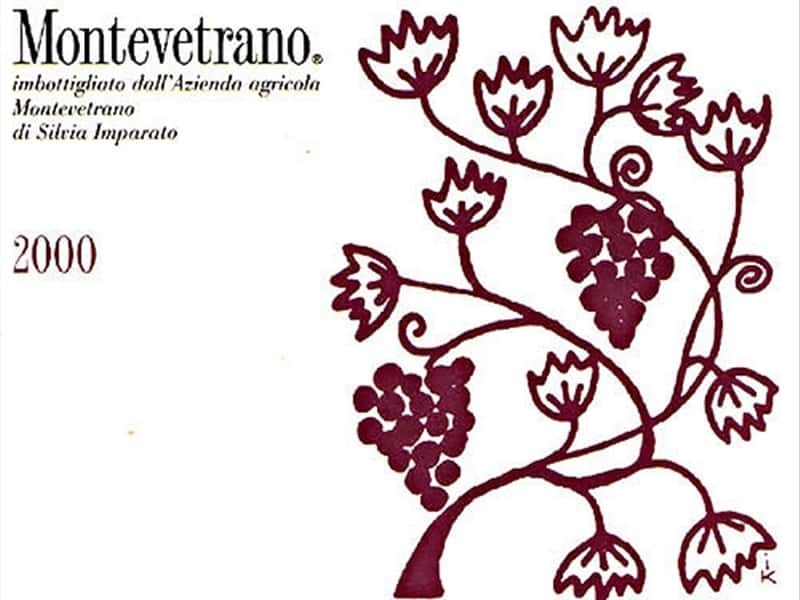 The Montevetrano estate now spans 26 hectares, of which around 5 are vineyards, planned for expansion to 6 hectares. The areas cultivated at present are at 100 metres above sea level, in different zones. The vineyards stretch beneath the Montevetrano medieval castle and along the plains, bordering the edge of the chestnut forest. The perimeters are marked by rows of mulberry bushes. Antique roses border the rows of the "vigna del cavallo", at the same altitude as the farmhouse. This structure web page has been visited 28,608 times.